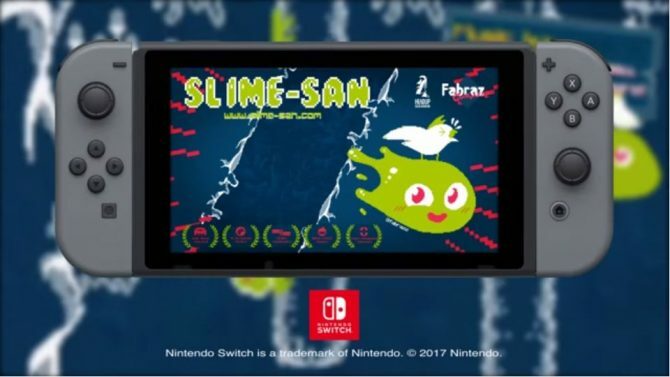 Fabraz and Headup Games have officially announced that Slime-san will be making its way to consoles in the form of the Superslime Edition. Ever since Slime-san was originally released last year on PC, console fans have been wondering when they would be able to get their hands on the game. Well, you can wonder no longer, as today, developer Fabraz and publisher Headup Games officially revealed that the platformer would be making it’s way to PlayStation 4 and Xbox One in the form of the Superslime Edition. 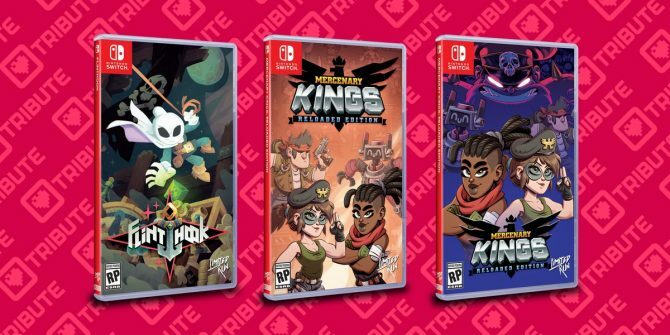 The Superslime Edition is set to include the base game, of course, as well as both of the expansions released for the game, Blackbird’s Kraken and Sheeple’s Sequel. In addition to that, the special edition will also include 10 new, exclusive levels that let you play as Grandpa-san for the first time. As of the time of this writing, a price and release date have not yet been announced, however, Fabraz did say that the latter would be announced in the very near future. 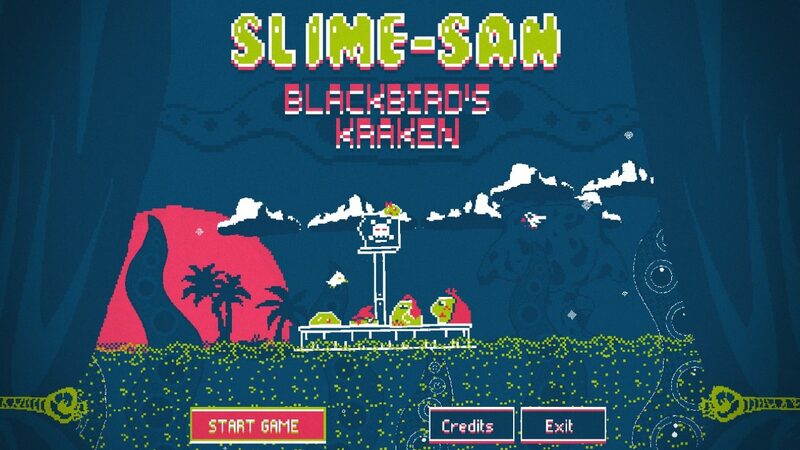 In other Slime-san news, last month it was revealed that the Nintendo Switch version of the game would be receiving the Blackbird’s Kraken DLC. 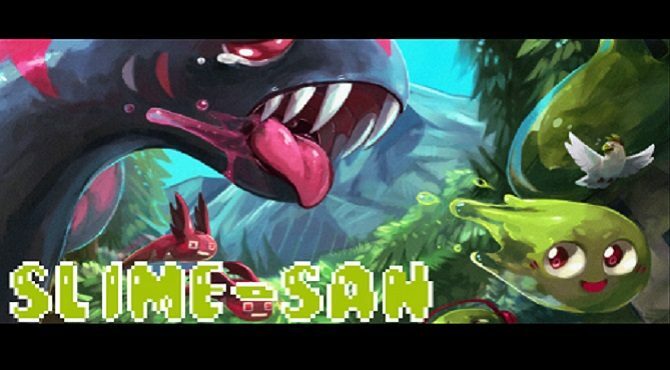 Slime-san was originally released in 2017 and is available on PC and Nintendo Switch.